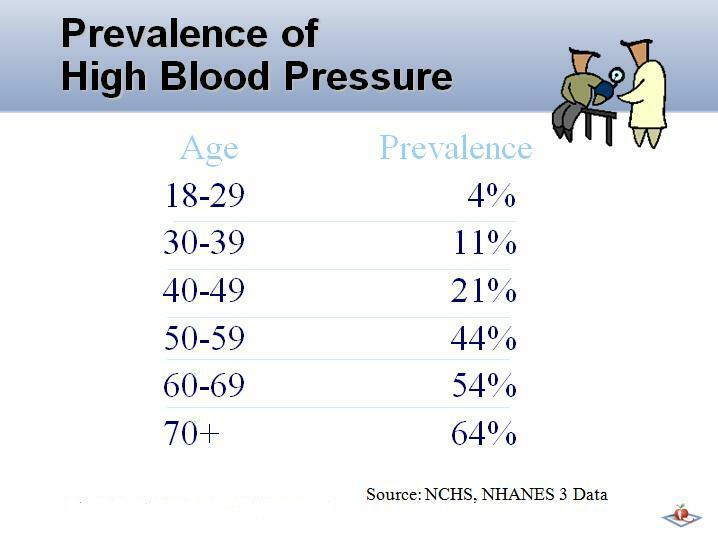 A blood pressure chart can tell you a great deal at a glance. 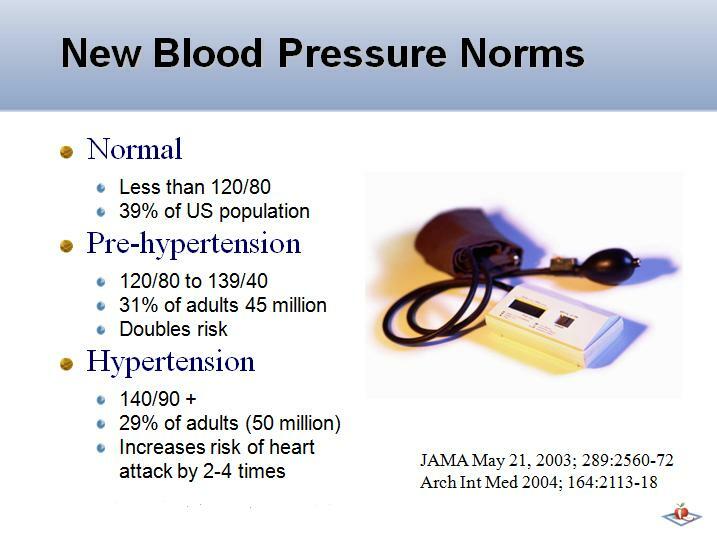 With the silent killer on the rise in a failing economy, know that you can make choices and changes that not only simplify your life but reduce stress, weight and ultimately your blood pressure. 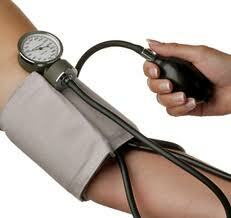 Our health care system and other entities are too chicken to tell us where our blood pressure really needs to be... I'm not - if you want ultimate health, peace of mind, fewer medications and a longer life no matter what age you are - start here. 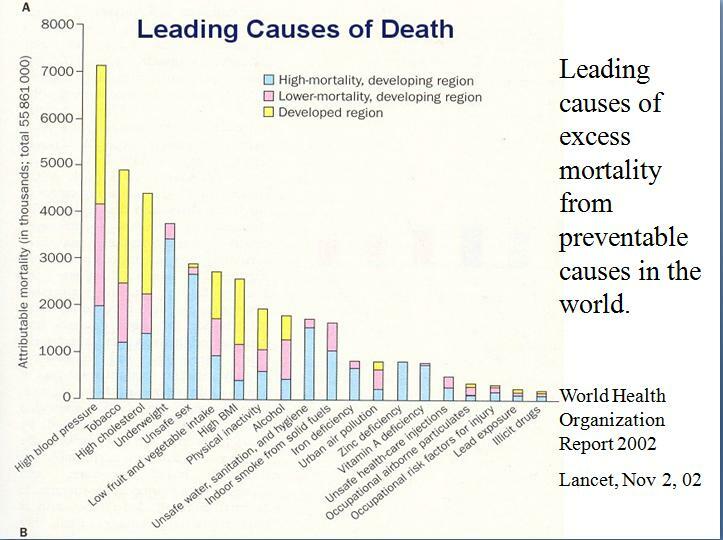 This silent killer stalks millions. 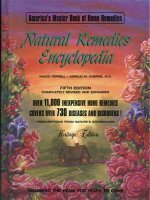 Consider our featured 1200+ page, 6.6 pound resource that gives you over 11,000+ simple and effective natural remedies to deal with over 730 diseases!